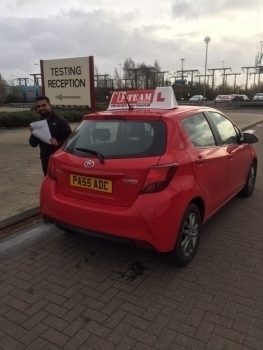 At L Team Manchester we offer high quality intensive driving lessons in Manchester, from as little as just £205 for 6 hours and a practical test at the end of course we can tailor make an intensive driving course to suit your individual requirements and help you to pass your driving test in Manchester over a minimal period as just 5 days! 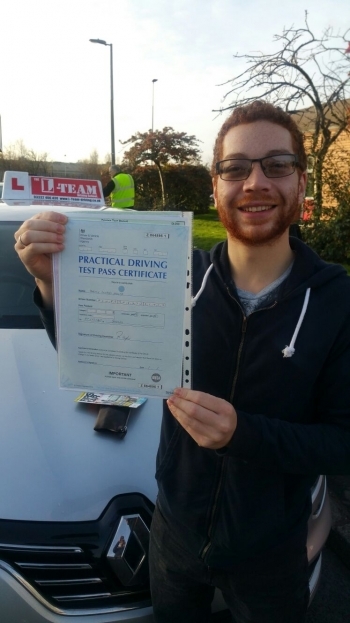 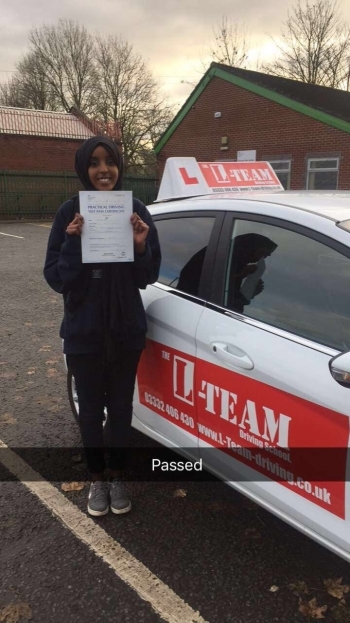 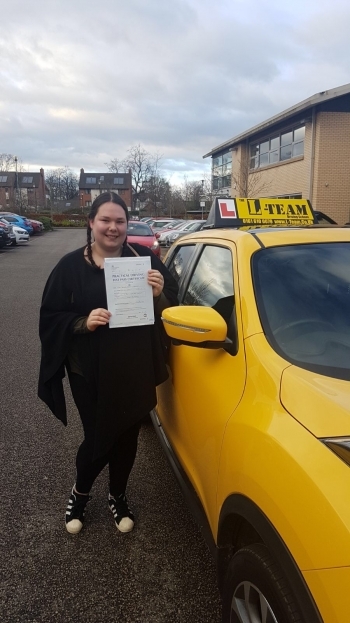 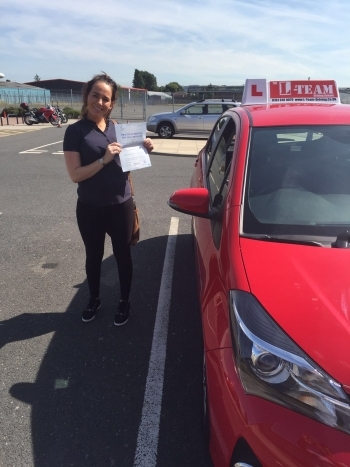 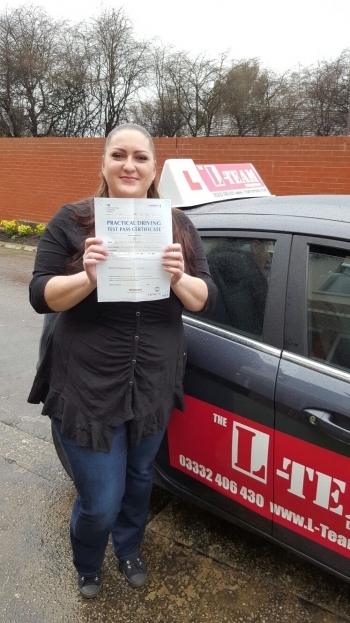 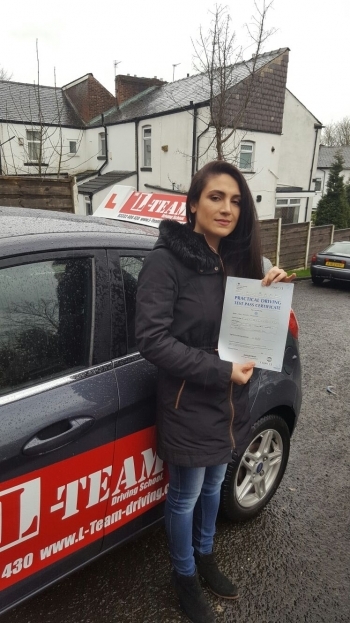 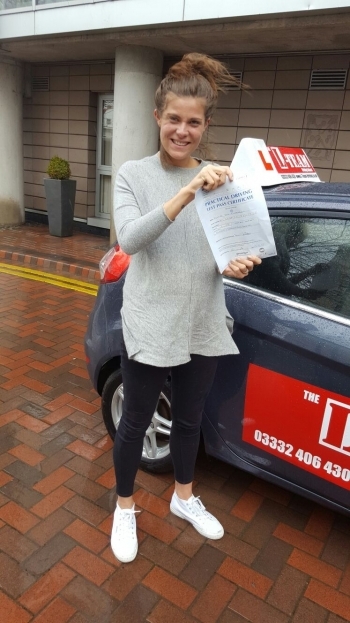 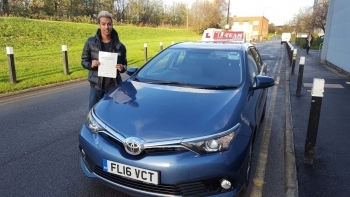 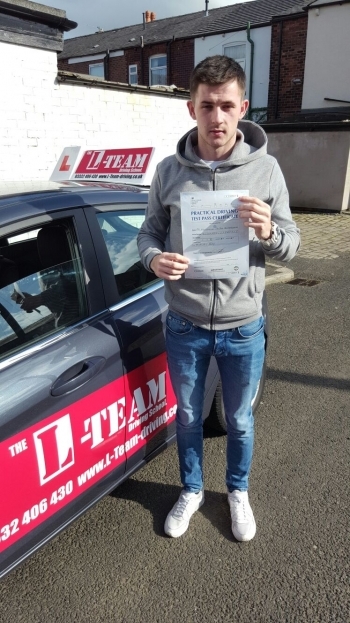 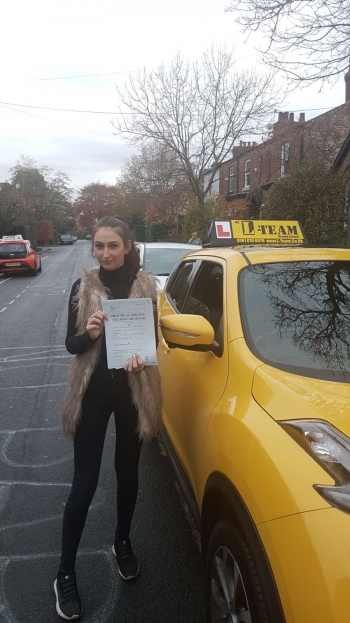 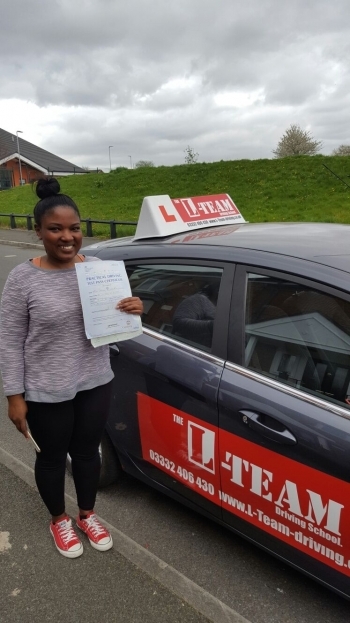 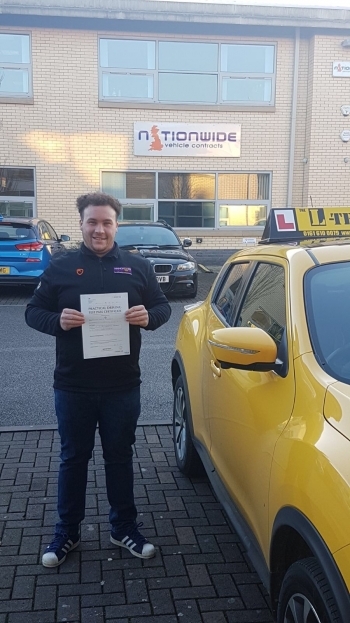 If you don’t want to spend 12-18 months learning to drive once a week, you don’t have to, with an intensive driving course with The L team Driving School in Manchester we can get you passed in just a matter of days or weeks rather than months or years. 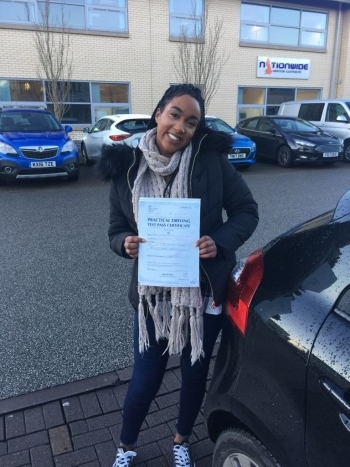 You now have to reach a very high standard to pass the new test, which is why our intensive courses Manchester are specially designed to help you, reach that high standard. 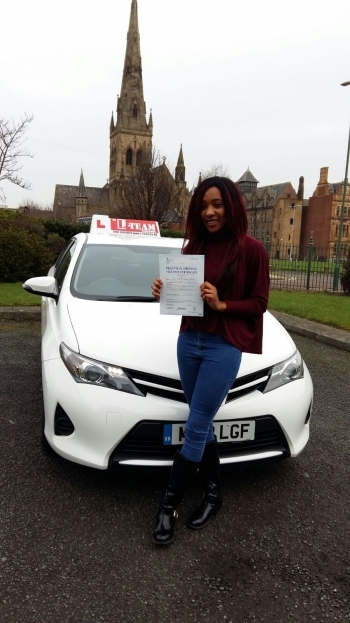 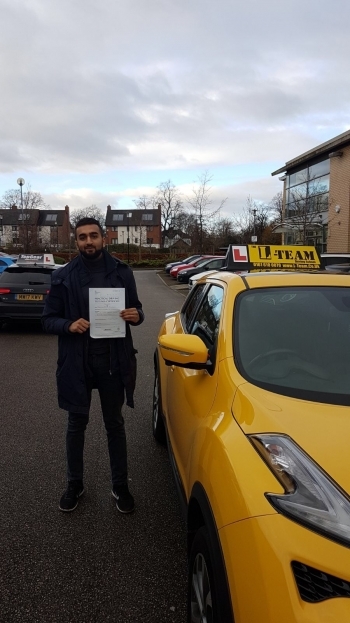 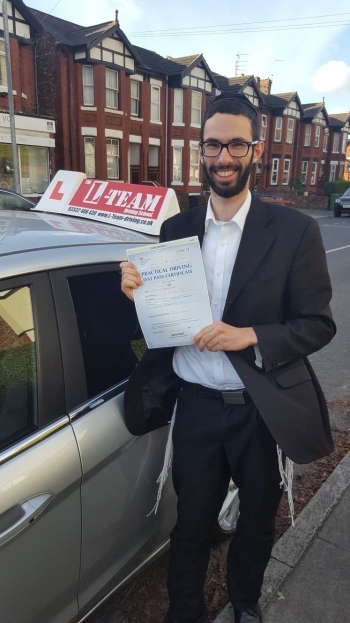 Students looking for a quick and positive solution to obtaining their license should look at intensive driving courses Manchester – Manchester is a great city to learn how to drive, with perfect streets and roads to experience all kinds of driver situations. 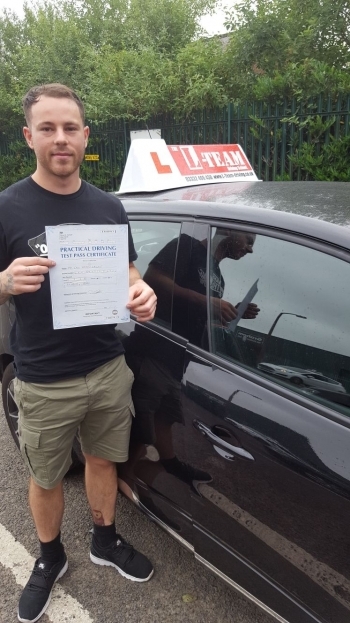 We provide tailor made driving crash courses from just £205 for quick courses, to comprehensive courses of 30 hours (£757 plus one practical test ) for complete beginners.